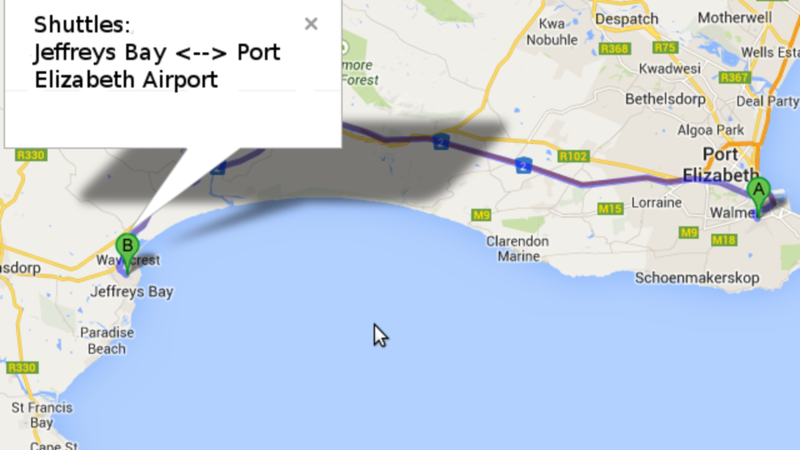 Airport Transport Shuttles between Jeffreys Bay and Port Elizabeth Airport. 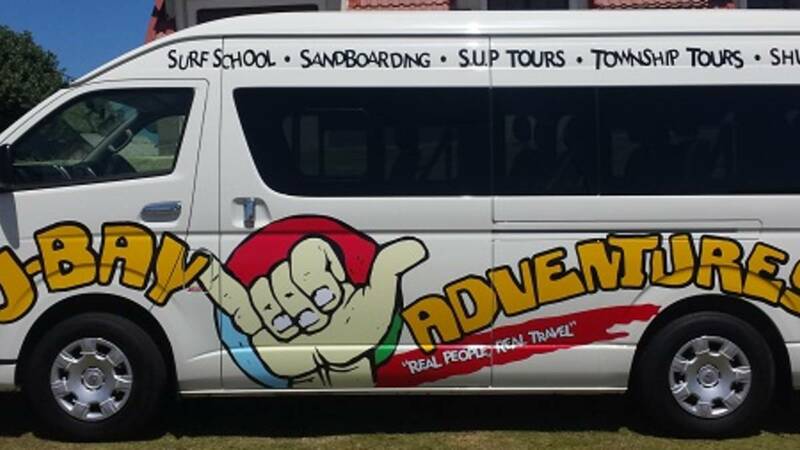 Perfect for surfers and tourists visiting Jbay. Once you are in Jeffreys Bay you can get around without a vehicle. The price is R 550 for 1 or 2 people. Thereafter R 275 for every extra person.